Getting proper service for your Kia is not difficult when you rely on a Kia dealership like Mike Smith Kia. We can take care of your basic maintenance like oil changes and filter replacements, but we can also go a lot further. We can handle any service or repairs that your Kia may need. Whether you need a brake job, or if there is a strange sound that you would like looked at and taken care of, we can handle it. With our experienced technicians and our up to date equipment, we can get your service done right the first time, and we can get it done right away. Our service center and our dealership are both located in the same place. If you live in the Paducah area, then you should rely on Mike Smith Kia for any Kia service that you may need. As one of the only Kia dealerships in the area, we also serve a wide variety of other areas including Benton, Brookport, Carbondale, Fulton, Mayfield, Metropolis, Murray, Lone Oak, Princeton, and more. Whether you live in Southern Illinois or Western Kentucky, you can count on Mike Smith Kia for all your Kia service. 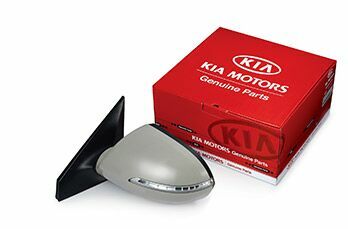 When you need the best parts for your Kia, you should trust nothing less than genuine OEM parts. 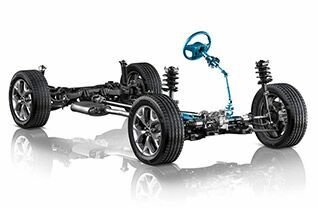 These are the only parts that we use when we service your car, and if you would like to do some Kia service of your own, these OEM parts are the parts you should get, and luckily, we can supply them right here in Paducah. If you don’t want to drive down or pick up the phone to tell us what you need, then you should just click the link below. It will take you to a form so you can tell us exactly what you need. Of course, we can also install those parts for you if you’d like.